Join us for our first fabric sale of the year in Hayes Village Hall. The hall will be all yours from 10am till 3pm. 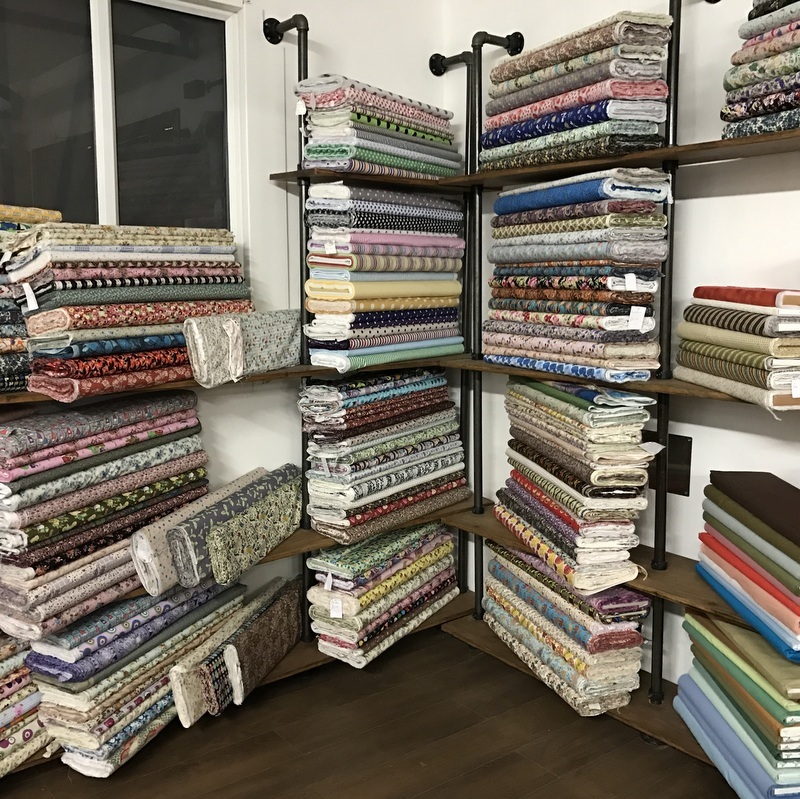 There will be a stunning selection of different types of dressmaking fabrics for all your sewing needs.